TOKYO (May 9, 2018) – In the years before World War II, the Micronesian islands under Japanese rule were self-supporting, a level of economic independence never reached during the U.S. colonial period after the war or since independence in the mid-1980s, noted Pacific historian Francis X. Hezel, SJ, told a packed lecture hall at Sophia University. Speaking to an audience of more than 130 -- including Palau Ambassador Francis Matsutaro, Federated States of Micronesia Ambassador John Fritz, and Marshall Islands Ambassador Tom Kijiner – Hezel said sugar cane plantations on Saipan, Tinian and Rota brought in more than 6 million yen, more than all other regional industries combined. Tuna fishing, which dried the fish and turned it into tuna shavings or katsuobushi at factories on Chuuk, Pohnpei, Palau and Saipan, produced revenue of over 5 million yen annually, Hezel said. “The sugar industry was bound to have an enormous impact on these islands. For instance, the Japanese and Okinawan population in the Northern Marianas exploded, from well under 2,000 in 1920 to more than 40,000 by 1937,” Hezel noted. 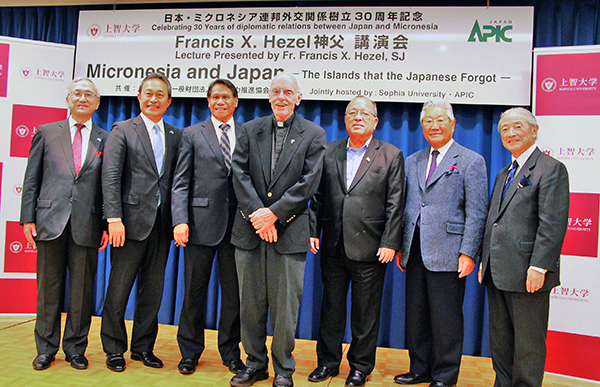 Hezel’s lecture was titled, “Micronesia and Japan – The Islands That The Japanese Forgot.” The Jesuit priest, who began serving in the Micronesian region in 1963, was invited to speak in Tokyo by Ambassador Peter Y. Sato, president of the Association for Promotion of International Cooperation, a private foundation that seeks to strengthen Japan’s ties with nations of Oceania and the Caribbean, and Chancellor T. Sakuma, SJ, and President Yoshiaki Terumichi of Sophia University, the historic Jesuit school. The lecture was also part of a yearlong series of events marking 30 years of diplomatic ties between the Federated States of Micronesia and Japan by the FSM Embassy in Tokyo. In 1914, at the outbreak of World War I, Japanese naval forces steamed from island to island in the Micronesia region to oust German colonists. The Paris Peace Conference in 1919 awarded the Micronesian islands to Japan as part of the newly formed League of Nations. Hezel said that under Japanese rule, Micronesians made gains in public education and religion. Japanese authorities established the first rudimentary public school system, and offered three years of basic education for all islanders who lived within walking distance of one of the 24 public schools built across the region. And Hezel noted that Japan encouraged Roman Catholic and Protestant missionaries to establish missions in the Japanese Mandated Islands. For instance, Admiral Shinjiro Yamamoto, who was a Catholic, appealed to the Pope for priests and brothers to be sent to Micronesia. “Soon Spanish Jesuits were sent to open a new mission in the islands. Four pastors from the Japanese Congregational Church also arrived to begin work in Chuuk and Pohnpei. German Liebenzell missionaries were invited to resume their work and set up new stations in the west. And so non-Christian Japan brought in missionaries to assist it in its ‘civilizing’ mission,” Hezel said. 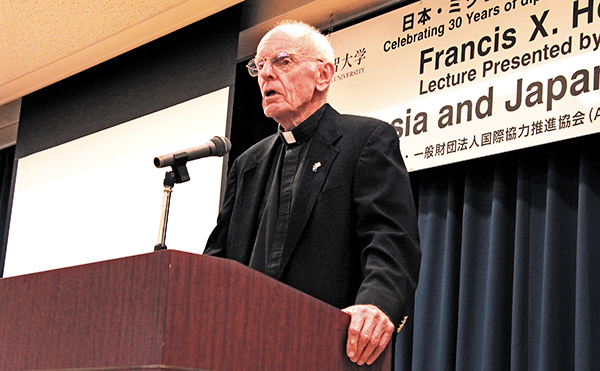 The Jesuit priest, who has written a number of histories on the Micronesian region, also spoke about the Japanese who moved to the islands to set up trading companies. The first Japanese traders arrived in 1890 in Chuuk. “They included Koben Mori, son of a samurai, and Mogahira Shirai, who had fought in the wars of the Meiji restoration,” said Hezel. Mori is the great grandfather of Emanuel “Manny” Mori of Chuuk, who served two terms as president of the Federated States of Micronesia. Hezel said islanders missed the Japanese era in the post-war years. “When I first came in 1963, Micronesians expressed their fondness for food (ramen, sushi, etc) and their nostalgia for the ‘old days’ of their Japanese schooling (including the strict discipline). On my first visit to Palau, I heard popular songs with Japanese-like melodies. Japanese names seemed to be everywhere,” Hezel recalled. He said the Japanese era achieved levels of success that were never matched by the U.S. during its post-war administration of Micronesia, or during the current independence era in the Marshall Islands, Palau and the Federated States of Micronesia, as well as the U.S. Northern Marianas Islands. Islanders were introduced to modern world, just as Japan itself had been a half-century earlier during the Meiji restoration. Not just dress styles, and songs, and rise of the towns, but through an education system. Industry rose to new heights, with diversified exports. 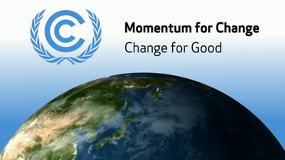 For one short periodat least, the islands were able to pay their way in a global economy. Island culture had been so transformed by its exposure to Japanese influence that the signs of this remain to the present. Hezel noted that the Micronesian islands also affected a generation ofJapanese who worked in the region. “The islands had made their mark on the Japanese and Okinawans who had lived and worked there during the 1920s and 1930s,” Hezel said. “Guntos were formed, regular meetings were held, and yearly books appeared with published accounts and photos of the old days. Pacific Island studies programs were established, and The Journal of the Pacific Society was published for years afterwards. “Early tourism build up in the islands was Japanese, resulting from the historical and cultural ties. Saipan and Palau were the principal destinations–because they were closer to Japan, not just in geographical distance but culturally as well. 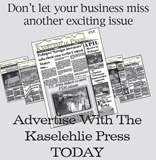 The islands still bore the marks of Japanese presence,” Hezel said.